Tamil Nadu Public Service Commission has released answer key of Group 1 Services Prelims examination 2019. TNPSC (Group I Services) - Preliminary Examination 2019 conducted on 03rd March 2019. 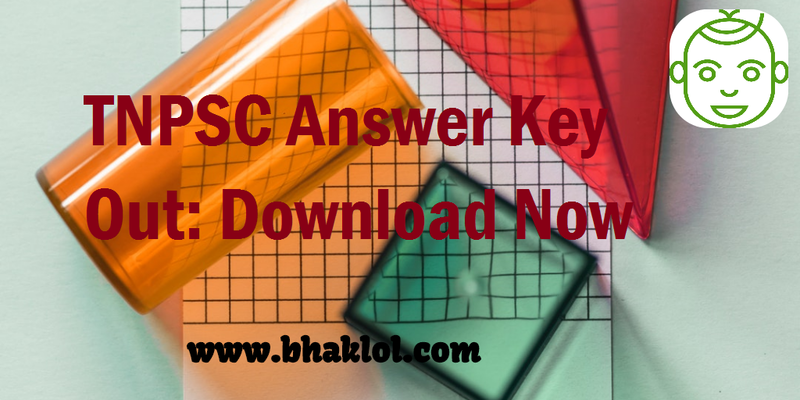 We are sharing direct link to download TNPSC Group 1 Services Prelims Answer Key.